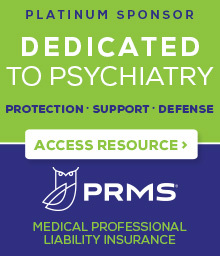 One of the most important concerns in parity enforcement is ensuring non-discriminatory reimbursement for the treatment of mental illness. If health plans provide lower fees for the treatment of mental illness than paid for other illnesses and conditions, patients seeking treatment for mental illness must pay more for care than patients would have to pay for any other illness or condition. This form of discrimination also impacts psychiatrists who receive lower reimbursement for treatment than other physicians providing treatment for patients with other illnesses and conditions. The two NYSPA forms are designed to request information to find out if health plans are in fact discriminating in the fees paid for the treatment of mental illness.